Bought as a Christmass present for my father in law who loved it! 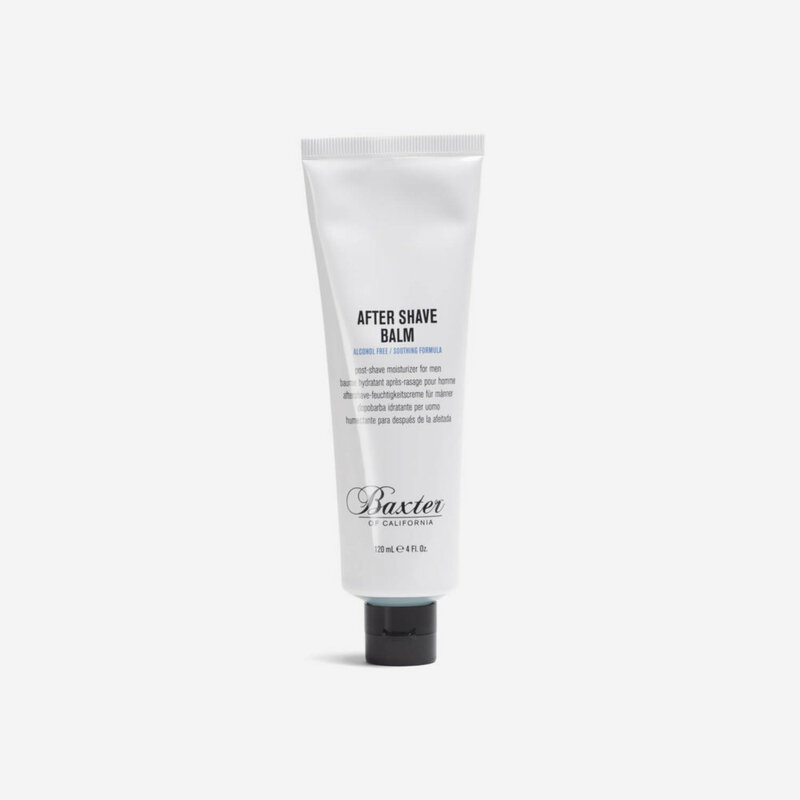 This aftershave balm is first class, leaves you feeling fully refreshed and ready for the day and I have to say that the after sales service was second to none. Very impressed with this balm – very soothing and feels luxurious on the face. A somewhat complex scent which has a slight citrus element to it, so it pairs nicely with a citrus splash. And then a cooling menthol kicks in to add to the longer-term pleasure (if you like menthol!). This is one of the best after shave I have ever used. Nice and cooling after a shave. Keeps face smooth all day. I will surely buy again.